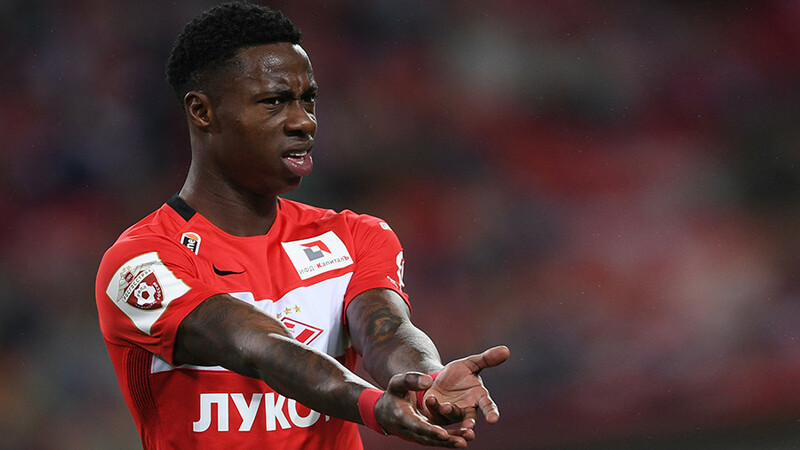 UEFA has announced that it will not initiate disciplinary proceedings against Spartak Moscow U19 captain Leonid Mironov amid allegations he racially abused Liverpool player Rhian Brewster during a match. Mironov admitted swearing at England youth international winger Brewster during the match on December 6 at Prenton Park, England, but a UEFA statement says the Russian “unreservedly denied” using racist language. That claim was backed up by a UEFA investigation, which included interviewing five players from both sides, and two match officials in the vicinity of the alleged incident, none of whom heard any racist language. If proven, the charge would have carried a 10-match ban, but European football’s governing body has said it will not take action after finding “no evidence that would legally support” punishment against Mironov. 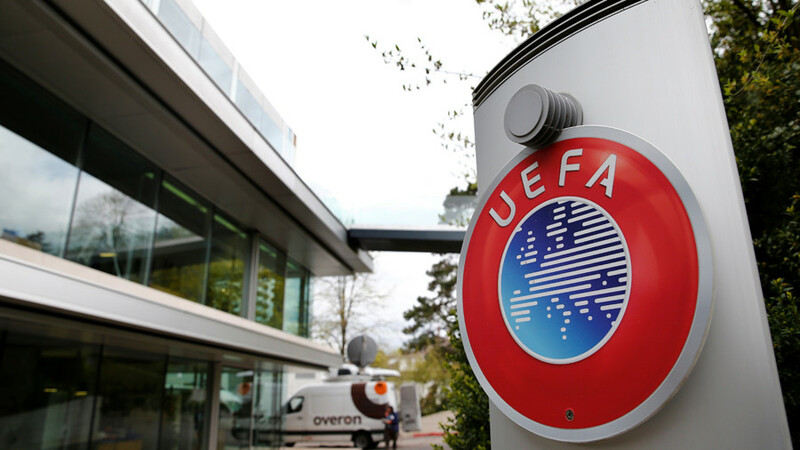 A UEFA statement read: “Following the opening of proceedings, UEFA appointed an ethics and disciplinary inspector to conduct a thorough independent investigation and gather potential evidence relating to the case. “Such an appointment is standard practice, given that allegations of racist behaviour are taken very seriously by UEFA and its disciplinary bodies in accordance with our zero tolerance policy towards any kind of discrimination. “The inspector took statements from five players from both teams, as well as from two match officials, who were in the vicinity of the alleged incident. None of these heard any discriminatory words. Leonid Mironov was also interviewed by the inspector and stated that he indeed swore at Rhian Brewster, but he unreservedly denied using any discriminatory language. “After concluding his investigation, the inspector found no evidence to corroborate the allegations, which he believed were made in complete good faith by the Liverpool player Rhian Brewster. 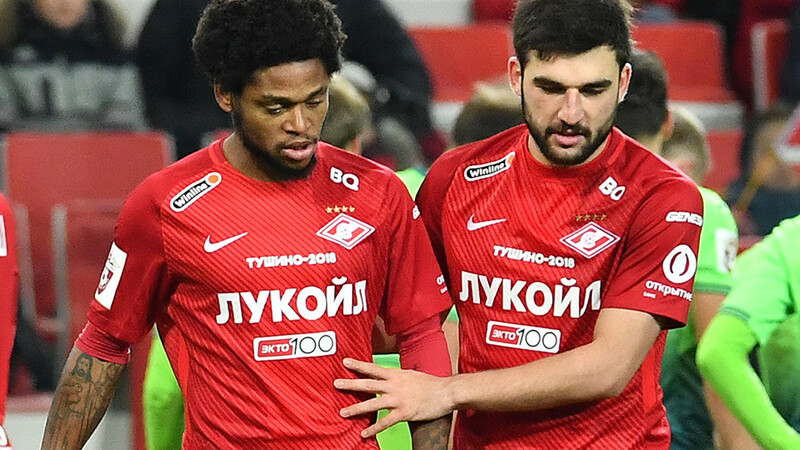 The news comes amid accusations Spartak fans racially abused Lokomotiv goalkeeper, Brazil-born Russian international Guilherme, during Sunday’s Moscow derby. A section of Spartak’s ground will be closed at the club’s next home game as a result.